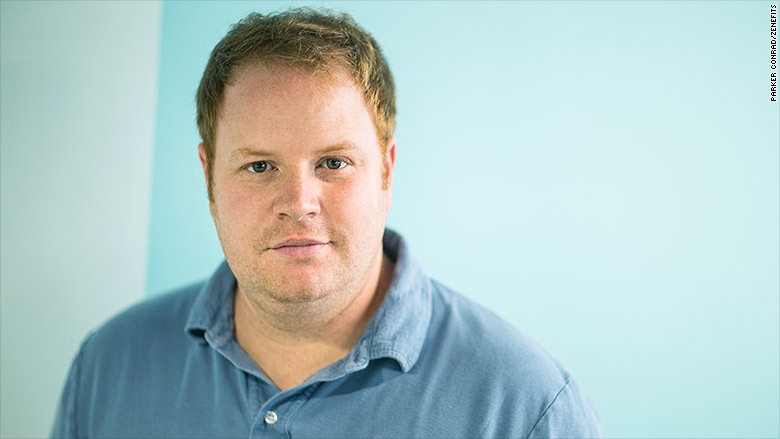 Zenefits CEO and founder Parker Conrad abruptly stepped down from his company on Monday. It's been quite the week for Zenefits. On Thursday, the California Department of Insurance announced that it is investigating the HR software company. The news comes just three days after CEO Parker Conrad abruptly resigned from the startup, which is deemed to be worth $4.5 billion. California Insurance Commissioner Dave Jones called Conrad's resignation an "important development ... but it does not resolve our ongoing investigation of Zenefits' business practices and their compliance with California law and regulations." California is looking into whether Zenefits helped some of its agents illegally obtain their insurance licenses. An internal email sent to employees Thursday and obtained by CNNMoney said the issue concerned a software tool called "Macro." The Macro allowed some of Zenefits California sales reps to remain logged into a mandatory online pre-licensing course to skirt taking the full 52-hour long course. According to the email, Zenefits informed the California Department of Insurance of the activity and "terminated leaders who created, propagated and encouraged the use of the Macro." Conrad's departure from the firm was announced via a different email sent to employees on Monday by new Zenefits CEO David Sacks, who had been Zenefits' COO. His email was blunt: "Many of our internal processes, controls, and actions around compliance have been inadequate, and some decisions have just been plain wrong. As a result, Parker has resigned." In December, Zenefits -- which manages everything from payroll to health insurance -- hired a Big Four auditing firm to conduct a review of the firm's licensing procedures. Sacks said on Monday that in addition to the audit, he would conduct a "top-to-bottom review to ensure appropriate and best-in-class corporate governance, compliance and accountability." Jones said that the Department of Insurance's Enforcement Branch will deploy additional investigative resources to the Zenefits investigation. "New technologies and new business models can bring value and convenience ... but businesses deploying new technologies and new business models must comply with California's strong consumer protection laws, including the laws and regulations governing the licensing and training of insurance agents and brokers," Jones said. This isn't the company's only legal run-in.